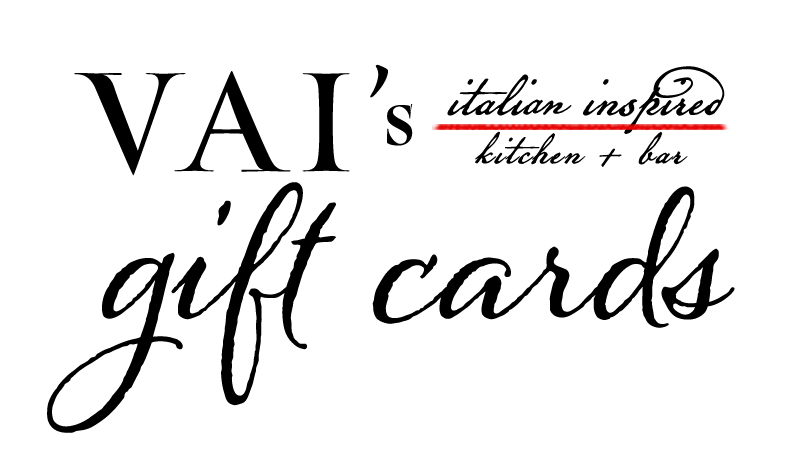 Have your gift card delivered ASAP right to your recipient’s inbox, now. Or you can order the physical card online and have it mailed to them. Email them a link to our BAR MENU and our DINNER MENU! Check your card balance or the status of your order, HERE.